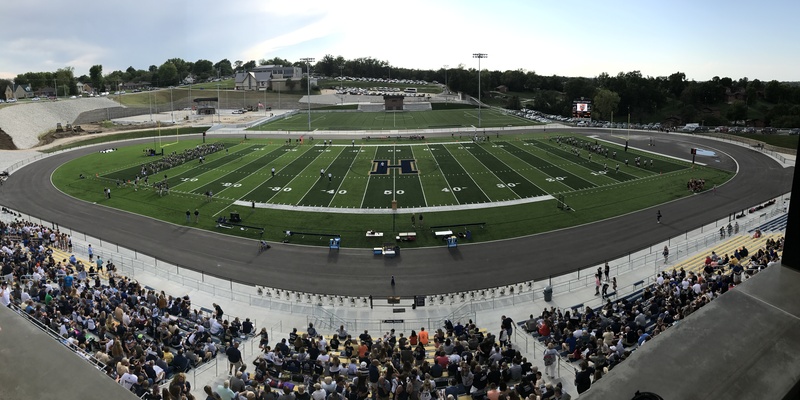 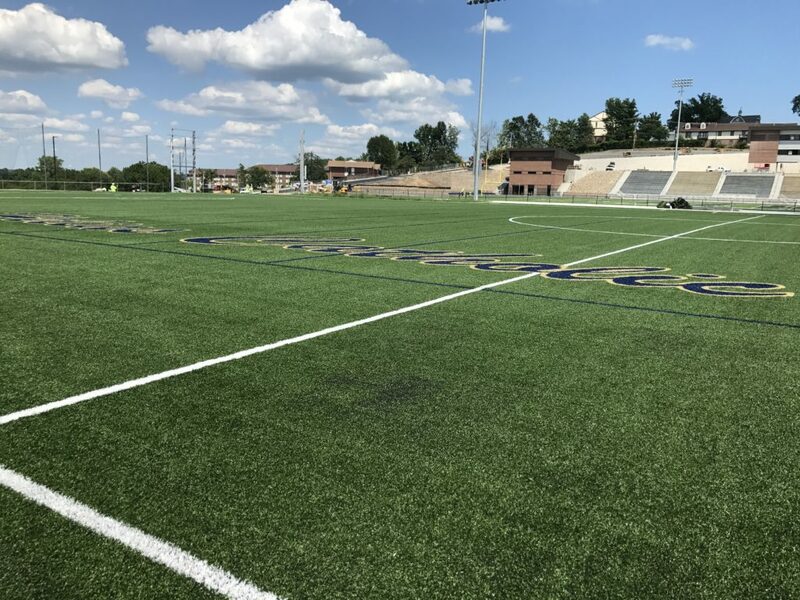 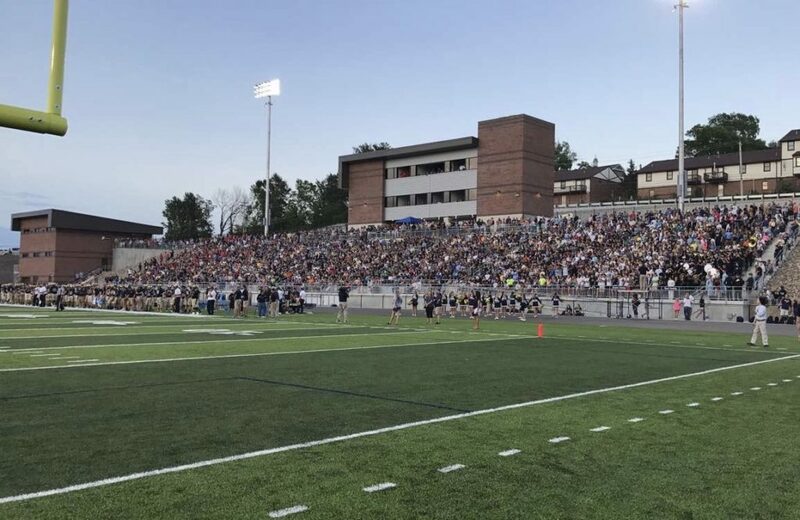 We would like to extend a congratulations to Helias Catholic High School on the dedication and blessing of their new Crusader Athletic Complex – Ray Hentges Football Stadium, Lasallian Soccer Field, and Gerhardinger Tennis Pavilion. 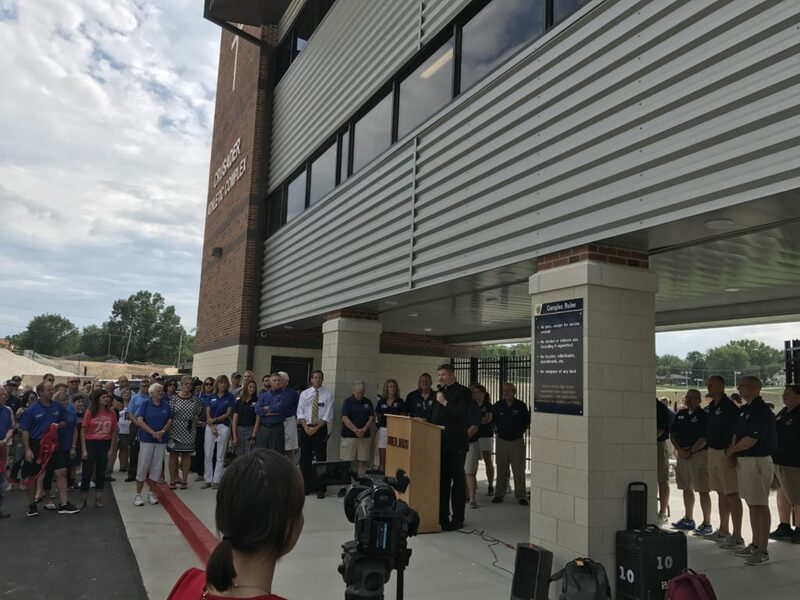 We recognize all the hard work and efforts of many who made this dream an incredible reality. 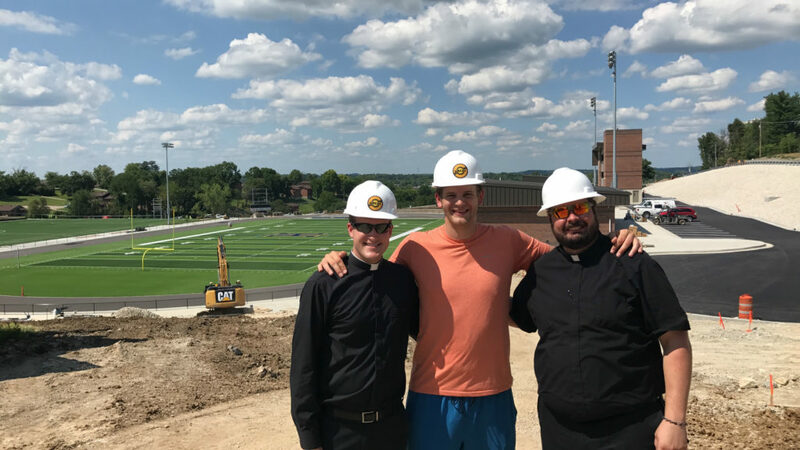 Through the use of our God-given talents in this new Athletic Complex, may we grow in virtue and glorify God. 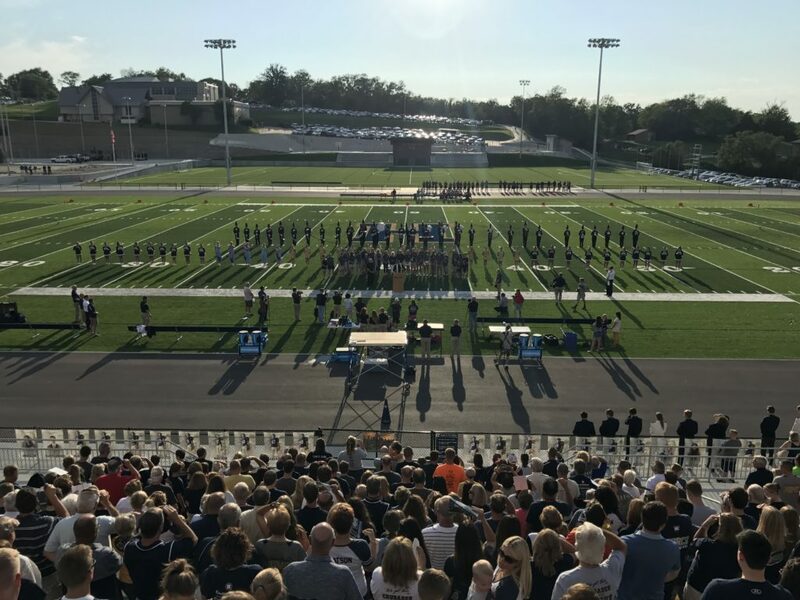 Welcome home, Helias Catholic Crusaders!